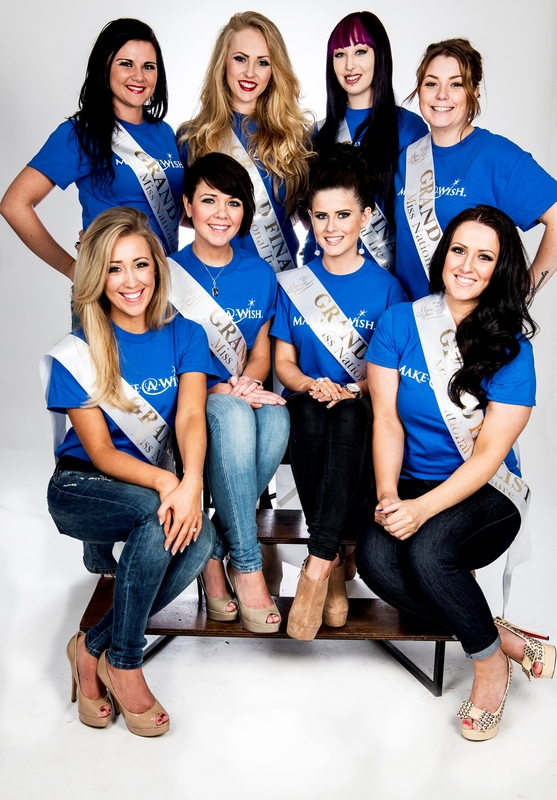 Some amazing shots from the first photo shoot with the gorgeous Miss National Treasure finalists. 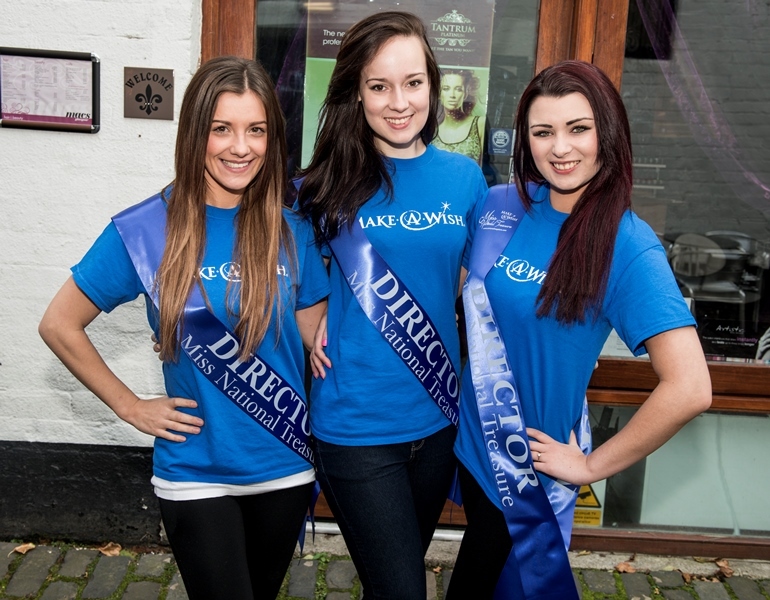 The sashes look fab on the girls. The Party Sashes Galore team would like to take this opportunity to wish all of our customers a Merry Christmas and Happy New Year. Christmas deliveries will be affected by the bank holidays on 25th & 26th Dec. Next day deliveries placed on 24th Dec will be delivered on Fri 27th Dec. Next day deliveries placed on 25th & 26th Dec will not be delivered to 28th Dec. There will not be any deliveries on New Years day and next day deliveries placed on Tues 31st Dec will not be delivered until Thurs 2nd Jan 2014. Thank you for making 2013 another fantastic year.